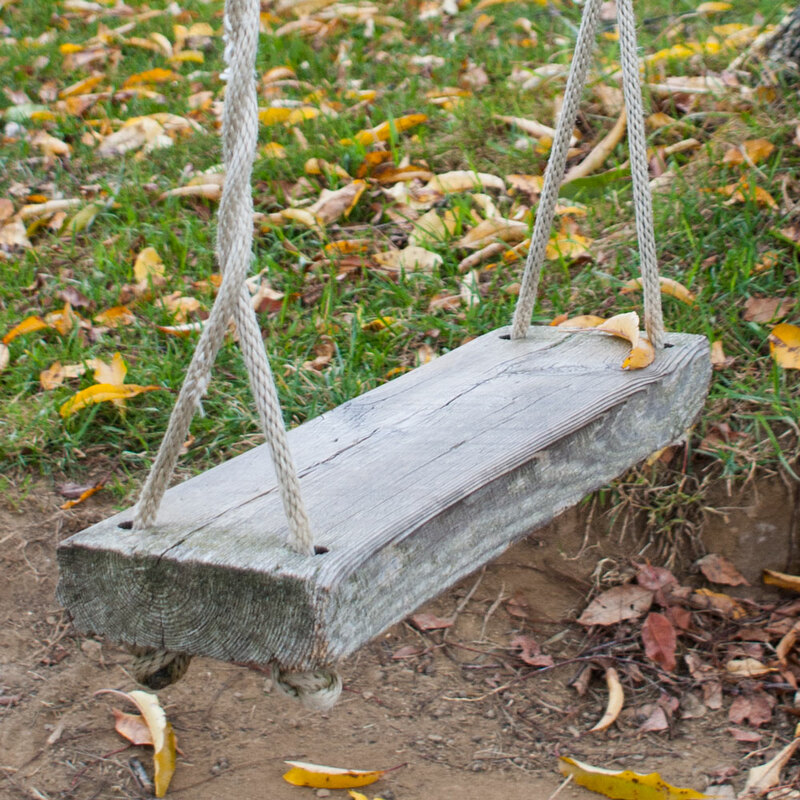 The backyard swing at our CSA, Picadilly Farm. Am I a low-tech parent or a high-tech parent? I tend to the low-tech approach, and the following stories show other parents in internet and tech professions who tend in the same direction … strongly. The first story is from NPR: Even Techies Limit Their Children’s Screen Time. Referenced in that story are two other pieces, one by Manoush Zomorodi, host of WNYC’s New Tech City. Here’s her full strory. Finally, the article that started it all off from the New York Times, Steve Jobs Was a Low-Tech Parent.